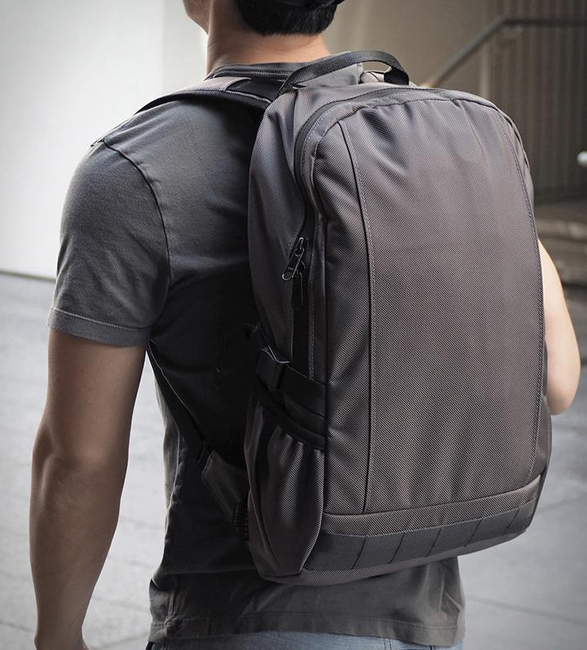 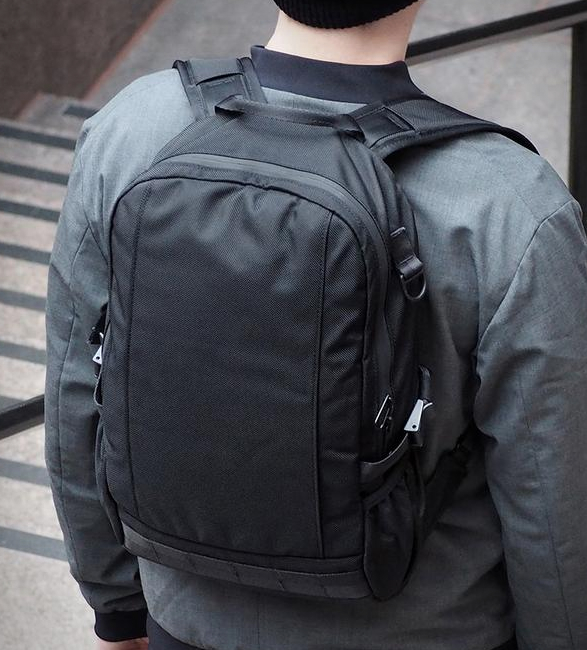 Looking for a small, slim-profile, functional backpack for everyday commuting and lightweight travel? 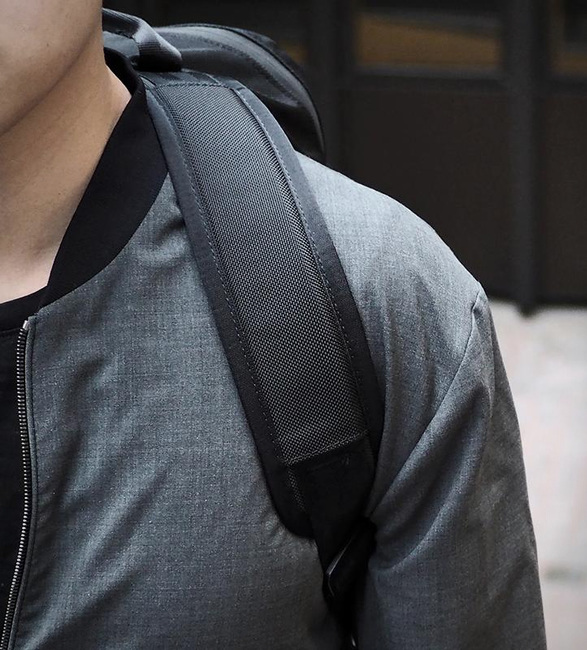 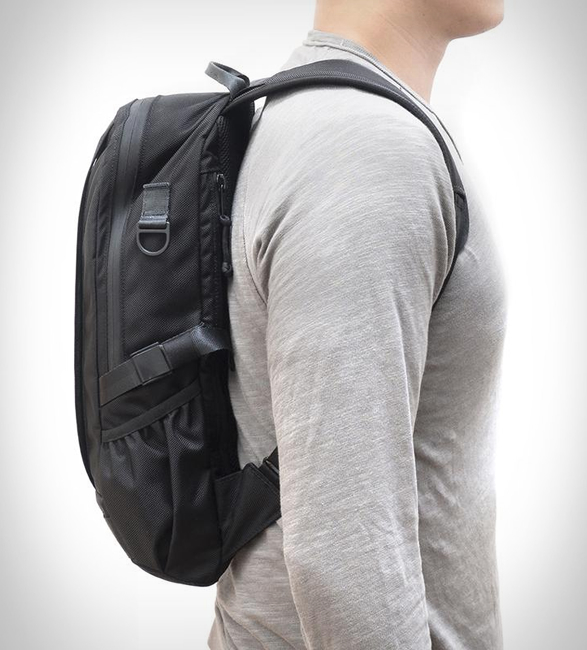 The new Dashpack by Arktype is the ideal size to carry your everyday essentials, it features a rainproof exterior constructed from durable ballistic nylon, and YKK AquaGuard water-repellant zippers to keep your precious gear safely protected from the elements. 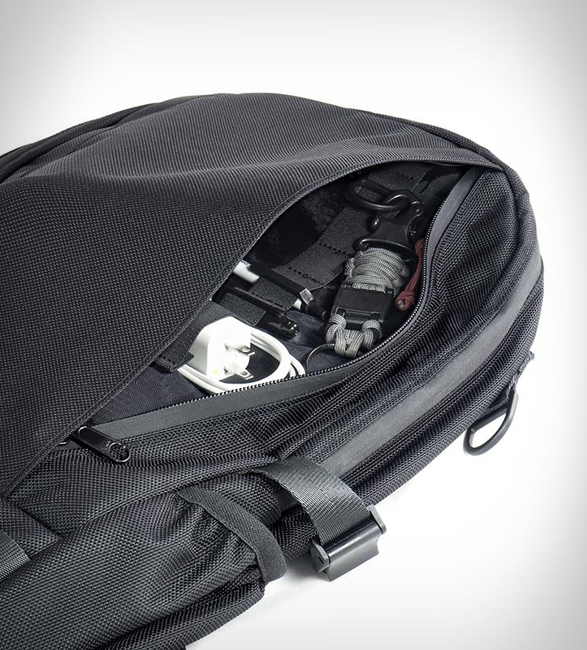 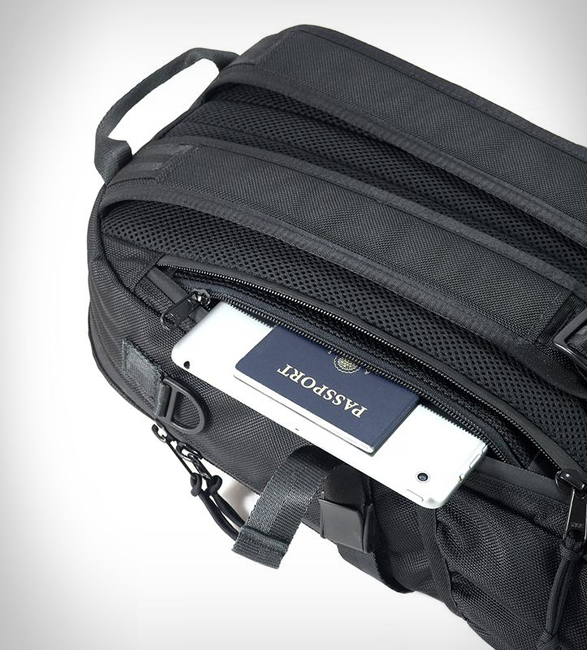 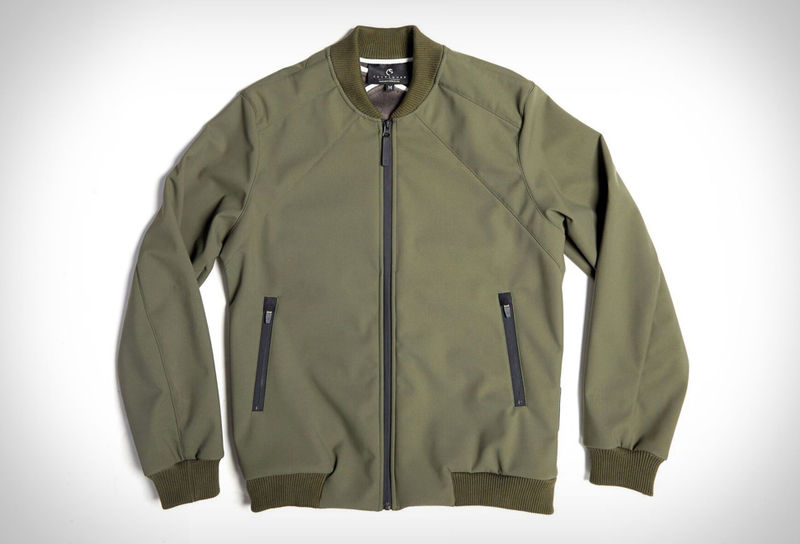 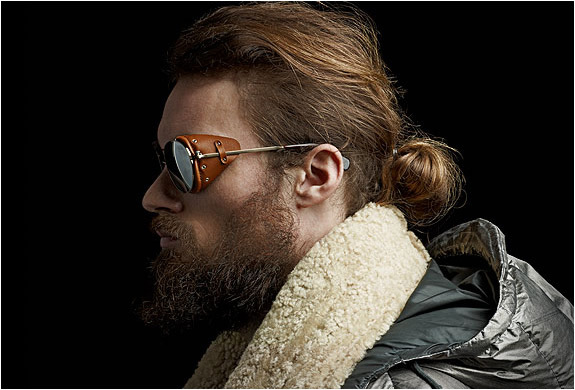 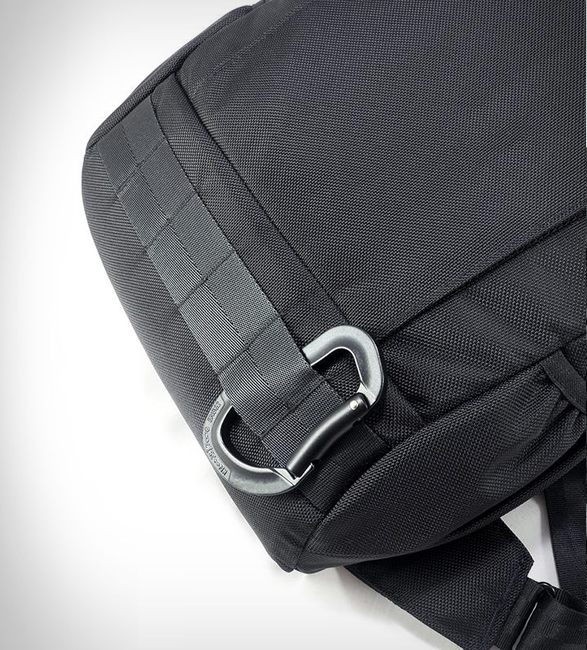 Additional features include a padded laptop sleeve that fits a 15” laptop, an internal mesh pocket with convenient access that fits a 10” tablet (hidden when bag is worn for added safeguarding), front ladder-stitched webbing, a hidden front vertical compartment, and dual external water bottle holders. 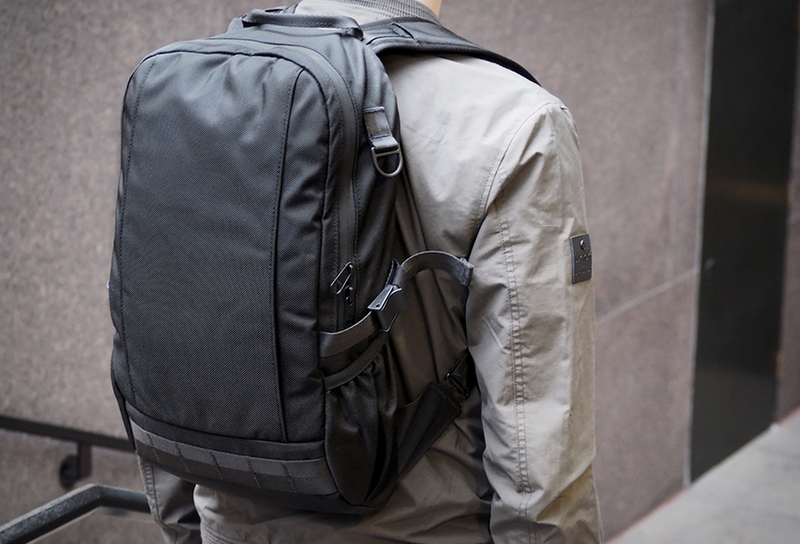 Handmade in the USA, the Arktype Dashpack is available in a choice of black or charcoal.